George has more than 35 years of experience in planning, developing, constructing, and managing a wide variety of large-scale private sector, institutional and real estate development projects. Working closely with communities, planning consultants, financing institutions, and individual investors, he is successful at conceptualizing, permitting and realizing development projects that maximize the owner’s objectives while complementing the host community. 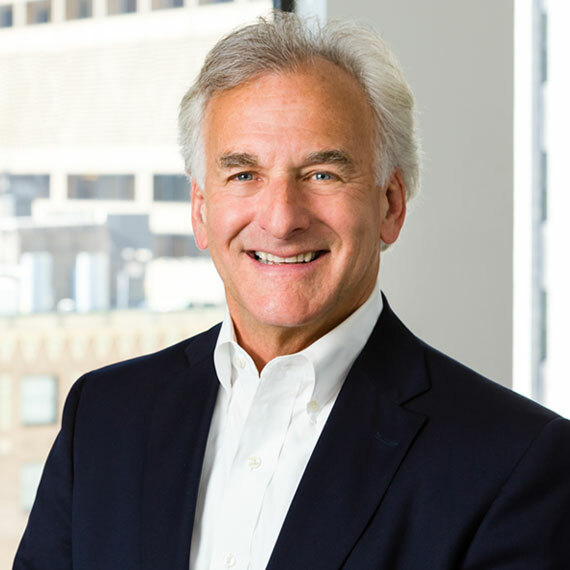 Prior to joining LMP, George was a Principal and New England Group Leader of the Real Estate Consulting and Program and Project Management Groups for Stantec. Prior to merging into Stantec, George was founding Partner of GLC Development Resources in Boston.